Hey everyone! This is Agent Leu from Kotobukiya headquarter Japan! We’ve got a very special announcement today! Let’s welcome the newest fighter to our Street Fighter Bishoujo line… *drum roll* … DECAPRE!!! We’re showing Shunya Yamashita’s awesome illustration of Decapre for the first time!!! As an imperfect clone from Shadaloo’s experiments, which ultimately leads to Cammy’s creation, Decapre’s appearance resembles that of Cammy. 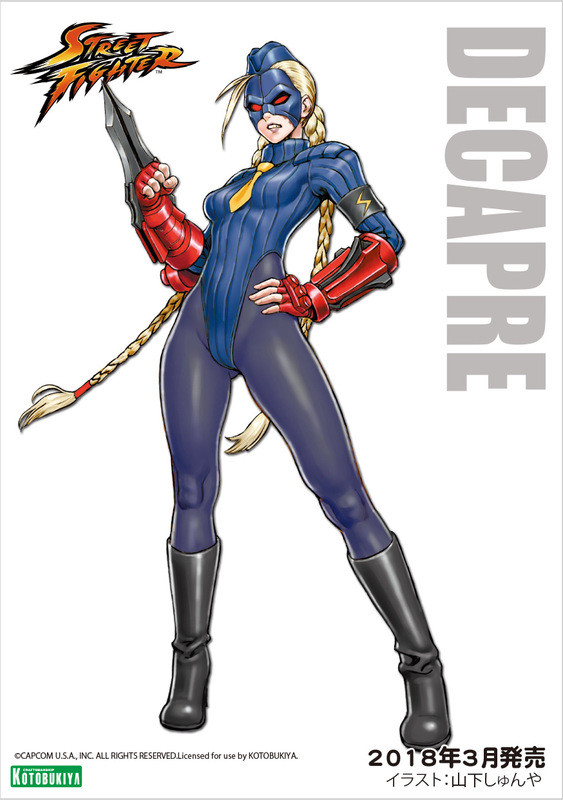 However, unlike Cammy, Decapre has retractable claw-like weapons on both her arms, glowing red eyes and expression full of anger, platinum blonde hair, and tights. This “doll” wouldn’t be perfect without one of the most beloved fighters, Cammy! Due to her extreme popularity and high demand for this beautiful and lethal fighter, we’ve decided to revisit Cammy, but this time in her Alpha costume! For those of you who were not able to get your hands on the Cammy Bishoujo Statue released back in 2014, now is your chance! We’ve previously announced the Chun-Li -Battle Costume- Bishoujo Statue, and was able to show her paint master at San Diego Comic-Con 2017! You can check out more information on her via link below! Kotobukiya products are all made to order, so make sure you pre-order! If you’re already one of our Bishoujo collectors, you probably already know that we hardly ever do a second production run for our statues, so once they’re out, they’re out! Don’t forget to check out our Street Fighter Bishoujo lineup! Until next time!!! Agent Leu, over and out! 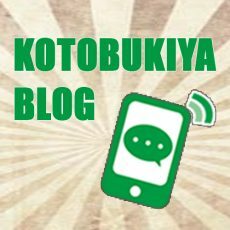 前の記事 2017.09.22 Kotobukiya's Official English Blog! 次の記事 2017.09.26 IKEMEN Nightwing!